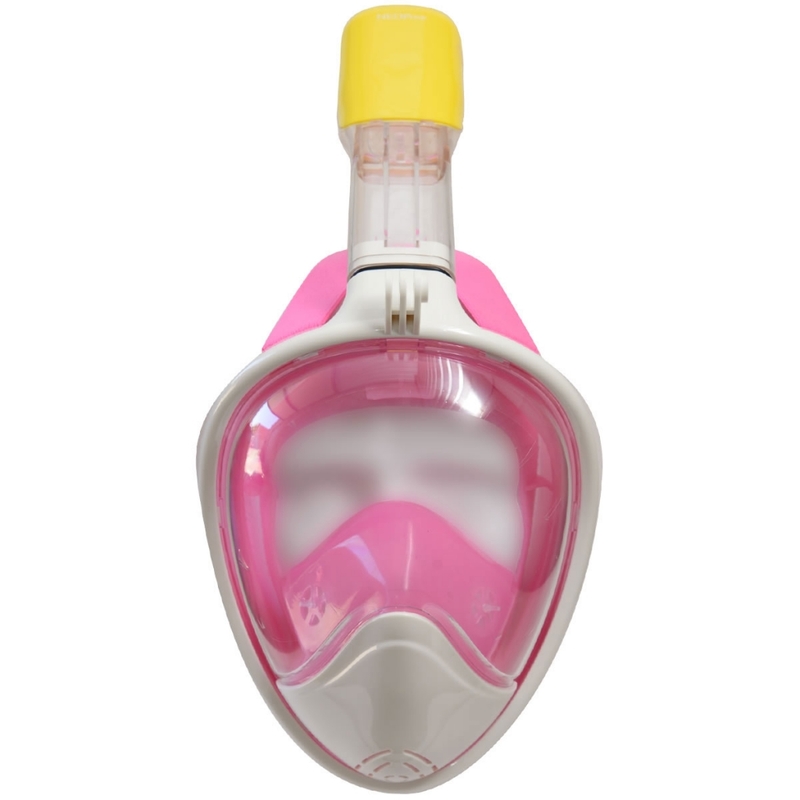 Full face snorkeling mask designed to make breathing in water, as natural as on land. GoPro edition comes with the mount to attach GoPro camera housing on to the mask to shoot stunning videos. **This mask is not designed for Free Diving or Spear Fishing. Step 2. If the distance is less than 12 cm (4.8 inches), Choose Small/Medium. Step 3. If the distance is more than 12 cm (4.8 inches), Choose Large/XL.